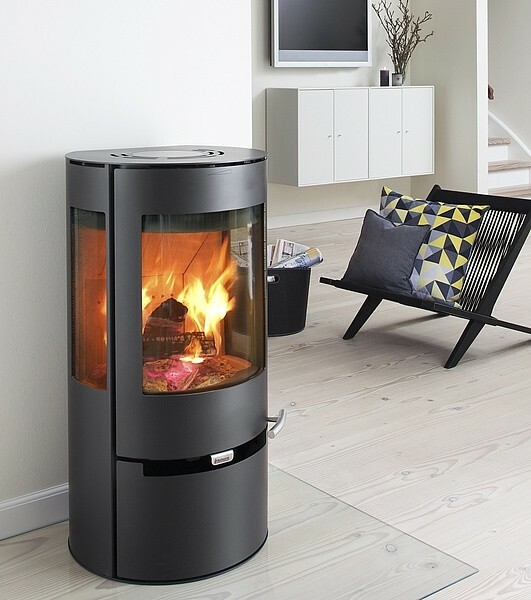 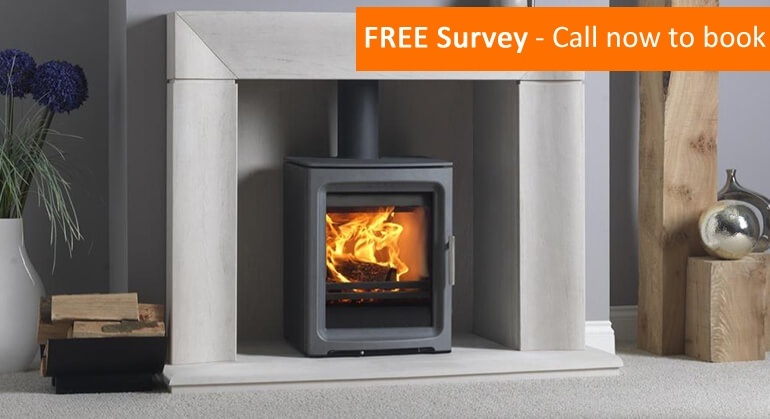 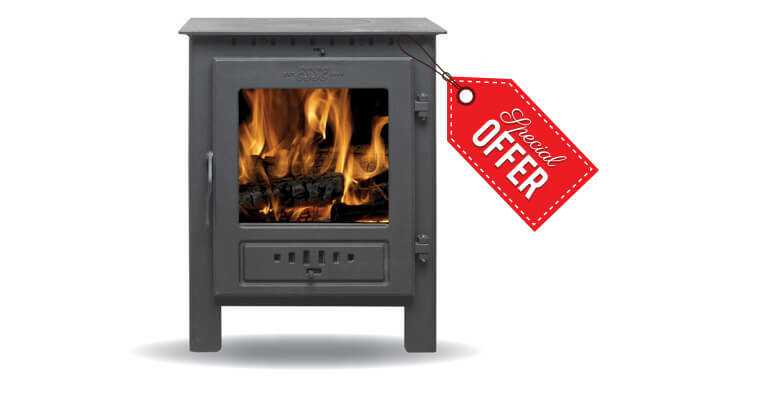 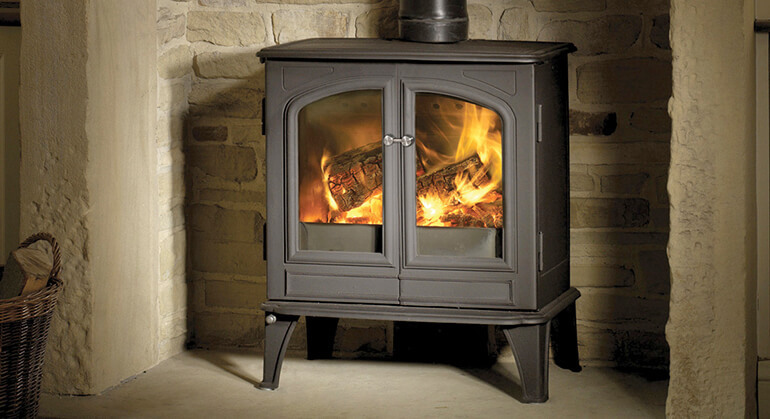 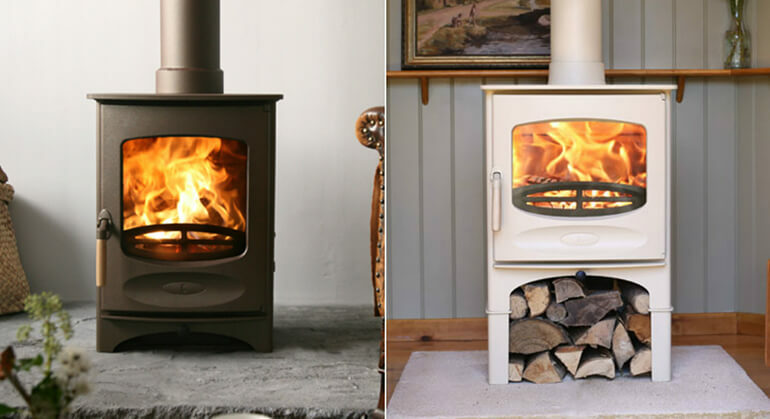 The Aduro 9 Air is a lovely contemporary wood burning stove. 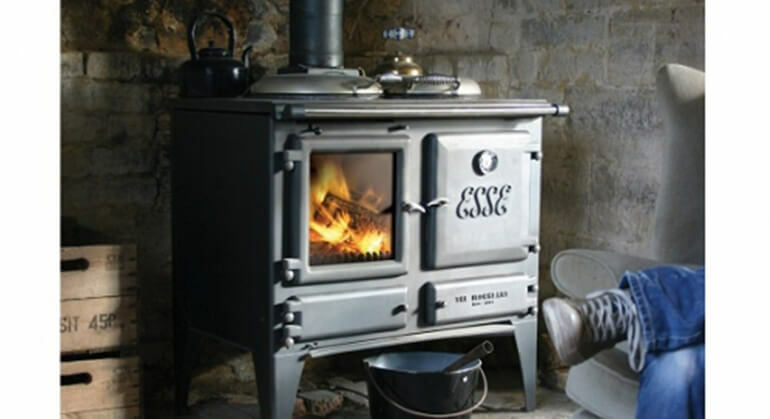 It is a convection stove fitted with an air-wash system, ash pan and primary, secondary and tertiary air supply. 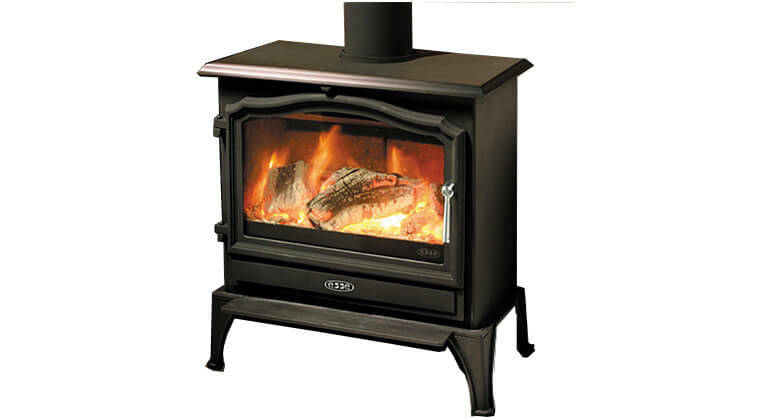 It has an impressive 6kw rated output and an 81.3% efficiency rate. 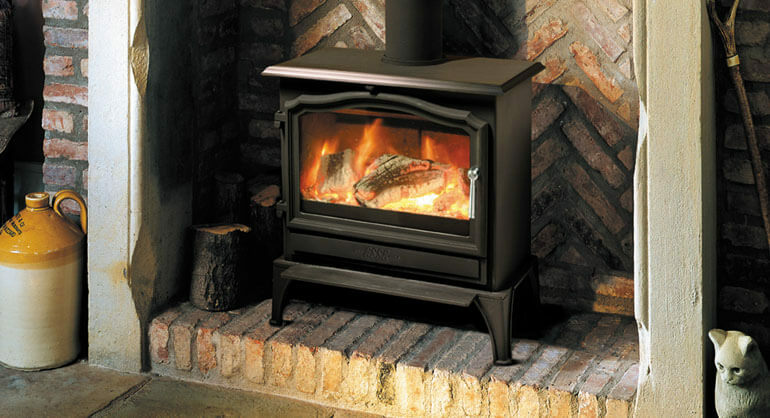 This stove has a three pane glass design creating a panoramic display of the fire, a timeless stove suited for any home. 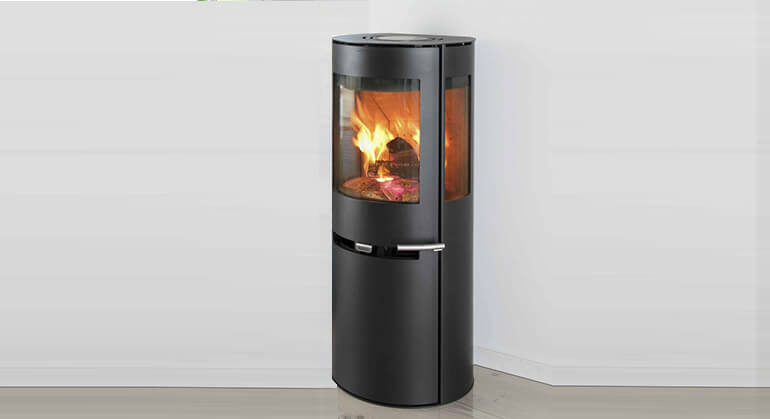 The Aduro 9 Air benefits from the unique Aduro-tronic technology. 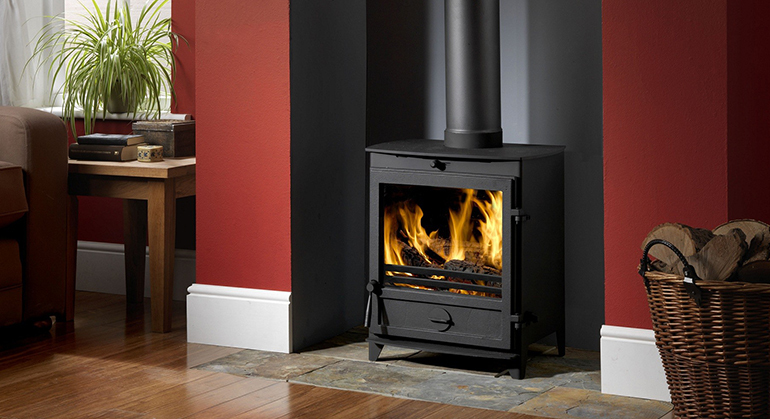 This makes it possible to operate the stove with ease, automatically ensuring ideal combustion conditions. 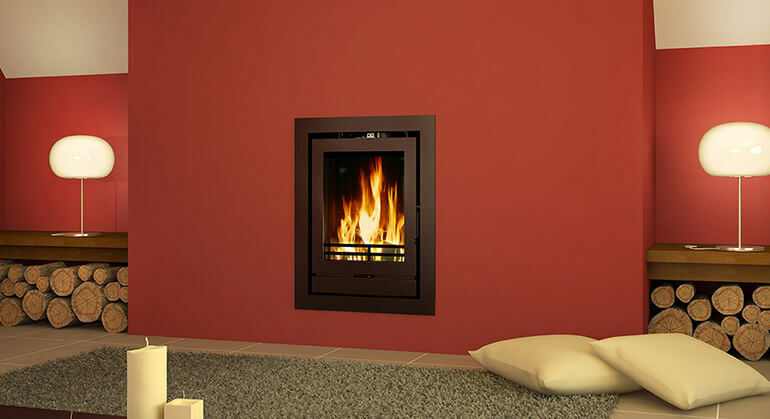 Aduro 9 Air comes equipped with a drawer for storage of logs and accessories. 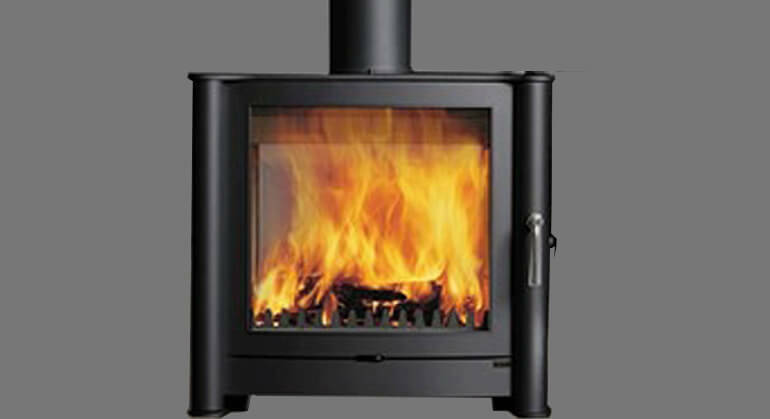 For technical specification and optional extras please see below.